Loydence Nursery - Open Now! The emphasis at Loydence Nursery is to see everything from a parent's point of view. 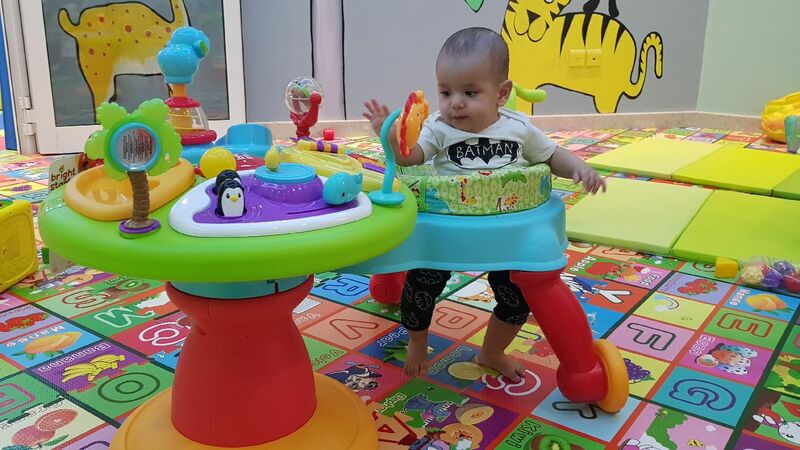 We appreciate we are being entrusted with the care of your most precious possessions, therefore we have created a caring, loving and secure environment for children from 2 months − 4 years of age − with automatic transfer to our academy to continue the Loydence educational experience. Quality of care and learning will be to the highest standards at every stage of your child's development. To reinforce this we have a dedicated team of professionals, including a qualified British Pre−School teacher. We work hard to make sure our children have the right skills for school. Each child is unique and we individually nurture each and everyone to make sure they are the best they can possibly be. If you would like a tour of the nursery, this can be arranged, we are more than happy to show you around. 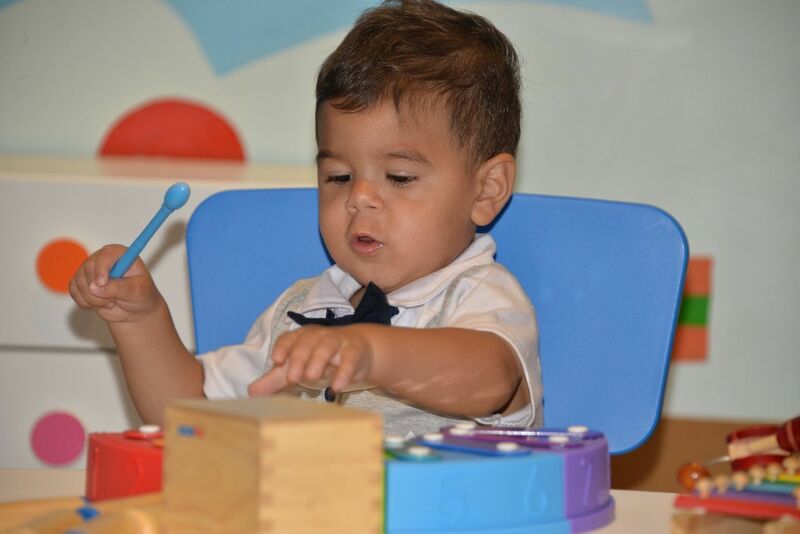 Our vision is to have happy and contented children who enjoy being in a culture that nurtures and values the importance of offering the best learning experiences for all babies and children.